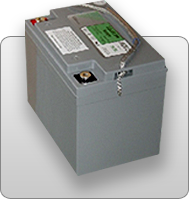 HAZE BATTERY Company manufactures battery for mission-critical Telecom and Standby Power applications. At HAZE, we focus our industry-leading capabilities on customer needs by offering a wide range of battery products. 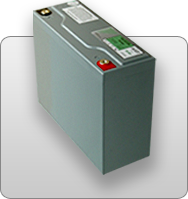 All batteries in the range have a 12-year design life, low self-discharge and are manufactured to the highest standards. All active material is very high purity lead (99.9999%). Cases are flame retardant ABS with EPDM rubber venting valves. The electrolyte is analytical grade. All terminals are epoxy sealed by extended mechanical paths and have standard insert M5, M6 or M8 threads. All models comply with Telcordia SR 4228, IEC896-2, DIN 43534, BS 6290 Pt4, and Eurobat.